Travelling these days is a whole different ball game compared to, say, 10 years ago. Think about it: since Airbnb’s launch in 2008, we’ve ditched the traditional hotel room for a new type of holiday accommodation, while travel blogging has now become a legit career option. Also, the first ever iPhone was launched in 2007, welcoming a new generation of smartphones and changing the way we discover foreign cities forever. And with these changes, a new type of traveller has emerged: a more savvy and worldly one, with the incessant need to be connected — lack of roaming data be damned. But how exactly does this group of individuals travel, and what do they bring with them on those trips that they document so conscientiously on Instagram? 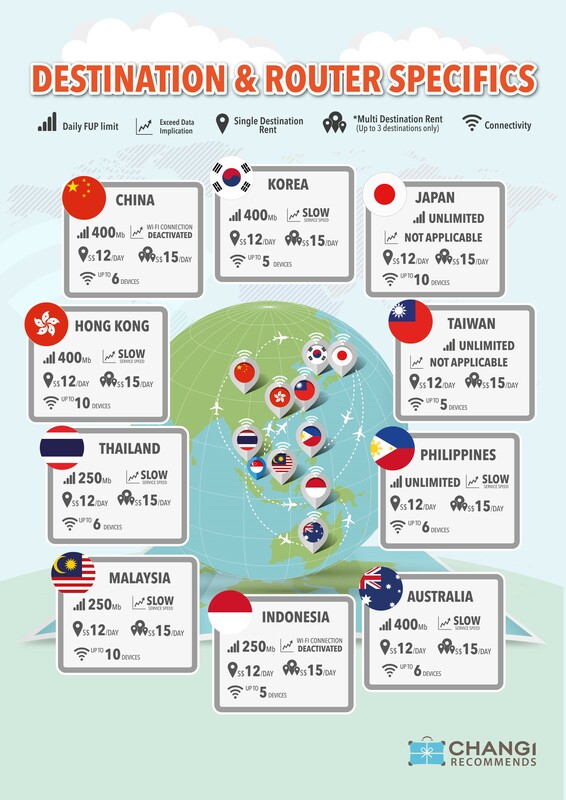 Here’s a look at the travel habits of the twenty-something year olds of today. As recently as a few years ago, DSLRs were all the rage; multiple broken lenses and some aching necks later, we’re starting to see the benefits of more portable photography options. Today, smartphone cameras like the ones on the LG G4 and the iPhone are starting to rival traditional digital cameras. Instead of lugging around a camera and spare lenses on top of a phone, it’s become natural to bring just the one device — but with a portable charger, of course. 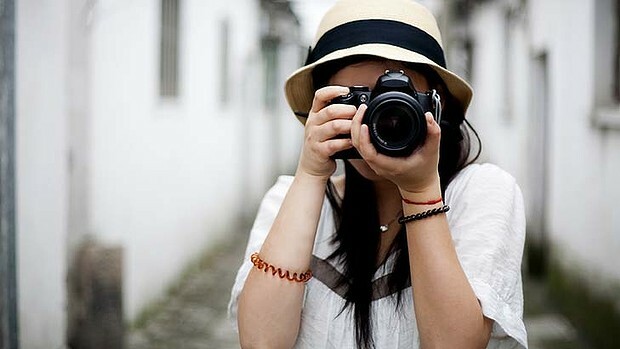 But cameras do more than just let us document our travels. With Facebook, Instagram and Snapchat becoming such big parts of our social media lives, they’ve also become a way for our loved ones to keep up-to-date with what we’re doing overseas. Admiring the view over the Grand Canyon, or eating really delicious dim sum? Send videos to your mum and sister on Snapchat to show off, while letting them know you’re safe. Gone are the days of rain-soaked, dog-eared paper maps. In today’s urban areas, roads often get re-routed more quickly than maps can get updated, so it only makes sense that we’ve moved on to a more reliable form of navigation — apps like Google Maps. Navigation is not just about getting to that restaurant your friend recommended to you; it’s about finding your way around a foreign city, or getting to your accommodation before it gets dark out — safety, in other words. And while we’re on the topic of accommodation, the popularity of sites like Airbnb these days means that we’re having to travel beyond the usual hotels to arrive at less accessible local neighbourhoods — something that could prove challenging without the help of GPS. The work culture has changed significantly from as recently as a few years ago. Professionals today — especially those working in startups, for instance — no longer spend fixed hours at their office desks (if they even have one). Armed with laptops, they work pretty much anywhere and anytime they fancy. Unfortunately, this means it can be hard for them to get a break, even when they’re on holiday. There’ll always be that next project to follow up on, or that urgent email to reply to (or risk losing a big client) — which can be really hard to do when you have only a tiny smartphone on hand. Even with tools like the Gmail app, many young working professionals find it easier to simply bring along a laptop. And with lighter and slimmer options available these days, you don’t even have to dedicate that much luggage space to it. Plane rides are always something to look forward to, but if you’ve ever sat on one with a screaming toddler, or been designated a seat right next to the propeller/engine, you’ll know how noisy it can get. At times like these, most of us would probably turn to our carefully curated Spotify playlists to seek some respite, or tune in to our favourite podcasts to block everything out. 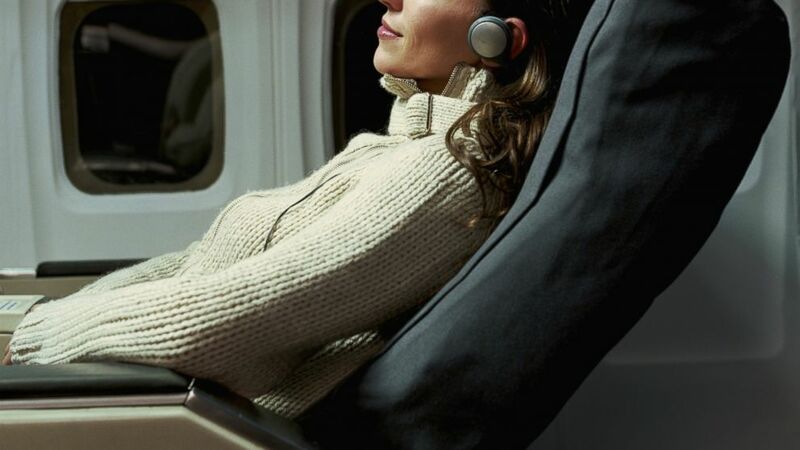 Noise cancelling ones, especially, can be lifesavers particularly on red-eye flights when all you want is to drift off to sleep. They’ll also come in handy on long road trips, or if you’re the type to keep up with your workout routine even when travelling. Remember when you used to visit the bookstore to get a book or magazine (and snacks) before your flight? Plane rides are still a great time to catch up on your reading, though the medium through which we do so has now changed. And why not? 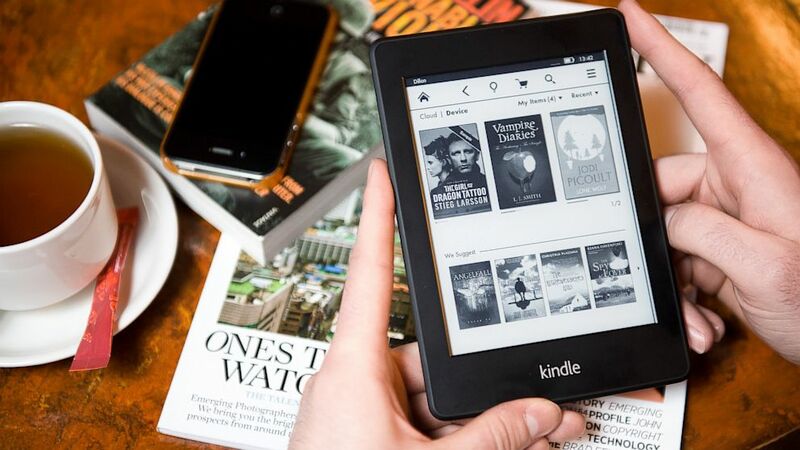 E-readers like Kindle and NOOK are lighter, thinner, and contain way more reading material than you get with just the one physical title. In addition to books and magazines, they also allow you to store and download games, language translators and city guides. Subscribing to news publications will also let you stay on top of the news both at home and at your travel destination, so you are kept aware of breaking news (like bad weather or external threats) that could affect your travel plans. 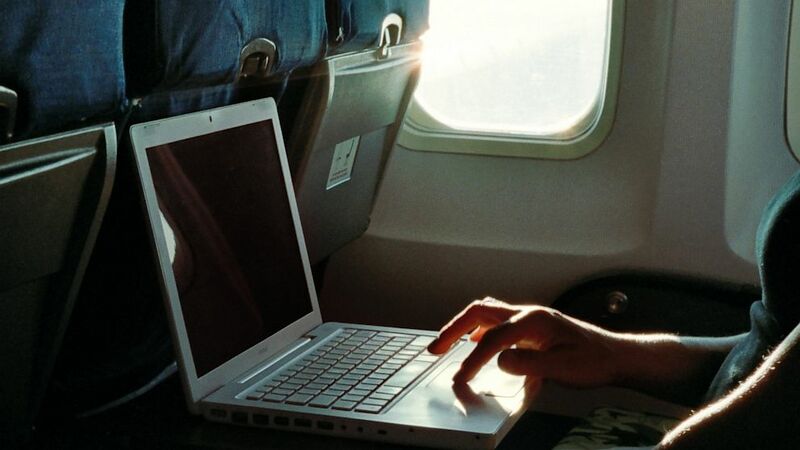 No matter how many apps, devices and travel tools you have with you though, they probably won’t make a dent in your travel experience if you don’t have a stable WiFi connection. 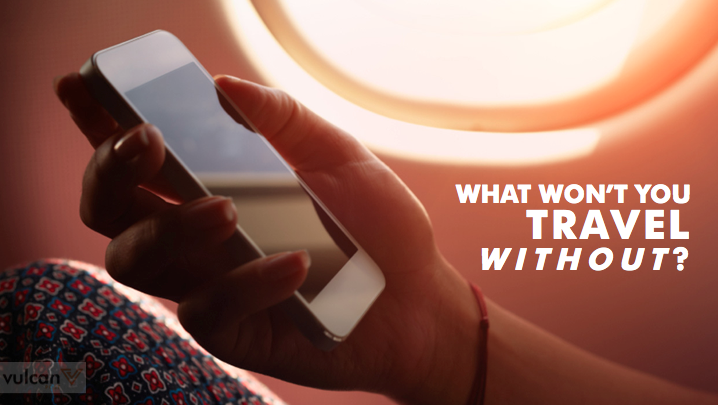 Many of us buy SIM cards with prepaid data bundles, but while it’s great not having to wait for your phone to locate a WiFi signal, SIM cards sometimes just don’t cut it especially when it comes to trips that last more than a week. Some of us might turn to apps that help us locate WiFi, but to make sure you never have to worry about getting lost in subzero temperatures, the best way is really to bring your own source of WiFi with you wherever you go. That’s where a WiFi dongle, or WiFi egg, comes in — it offers unlimited Internet connection and can be shared with your fellow travellers. Details about each WiFi dongle, according to your destination. I once made the mistake of renting a WiFi dongle only after I got to my destination (which wasn’t English speaking), and ended up spending a good hour tracking down the counter I had to go to to pick it up. A simpler alternative? Instead of waiting till you get to your destination, the kind folks at Changi Recommends have set up shop at various locations around Changi Airport so you can rent your WiFi egg — or ChangiWifi — even before you board the plane. This means you’ll be able to connect to the Internet once you arrive at your destination, the moment “the seatbelt signs are switched off”.